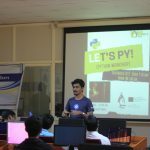 The FOSSers Club of the College, along with Student Developer Society, conducted one-day workshop on the Python programming language on 30 March 2019 in the College under the title LET’S PY. 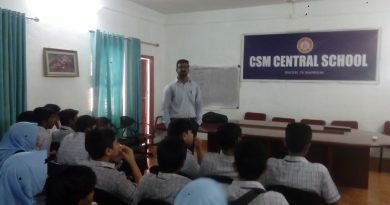 The program was organized in the CAD Lab of the ME Dept. 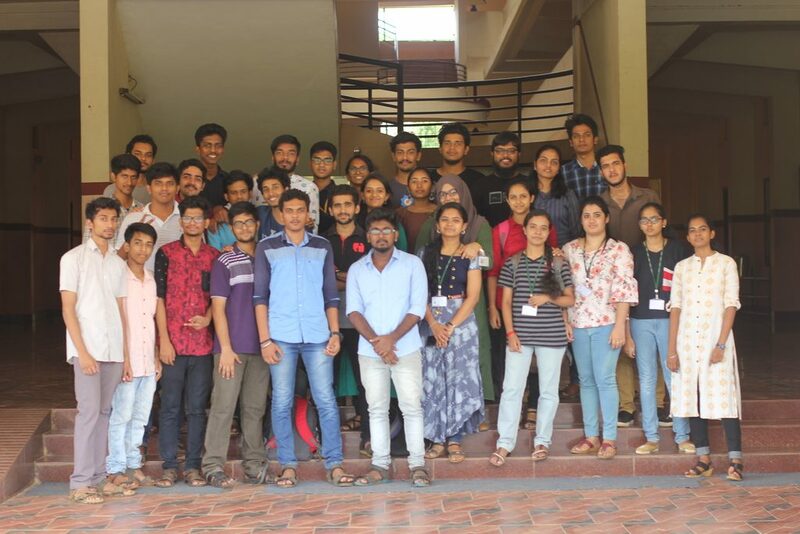 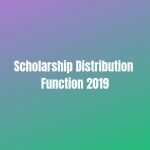 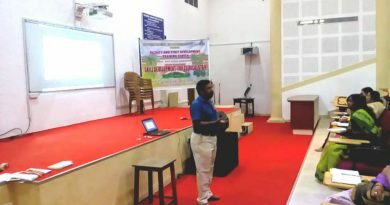 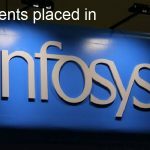 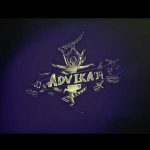 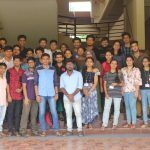 Students of different departments of Vidya and also of Nehru College, Coimbatore and Adi Shankara Institute of Engineering & Technology, Kalady participated in the event. 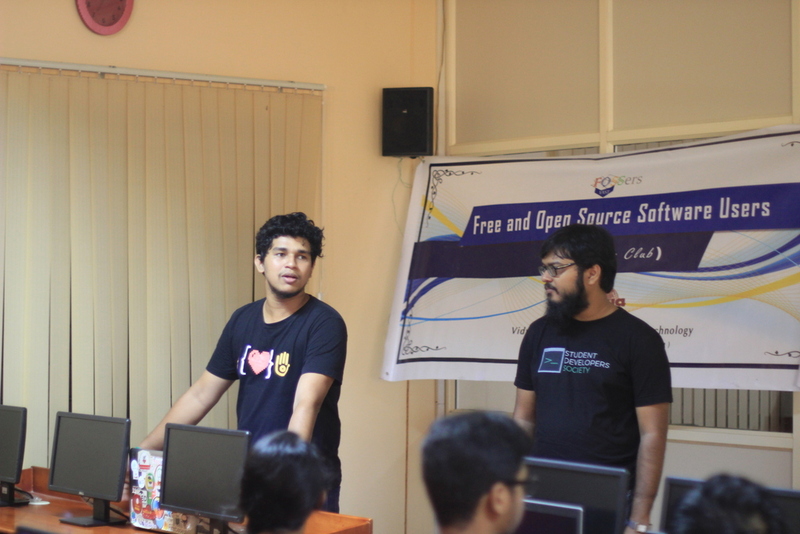 The classes of the workshop were conducted by Mr Jesvin Jose and Mr Levi Vaguez from Student Developers Society, Kochi. 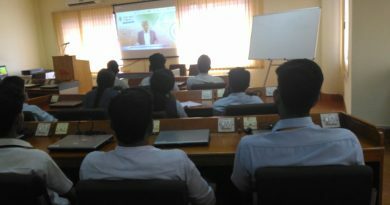 The event began with an introduction to the working of the internet. 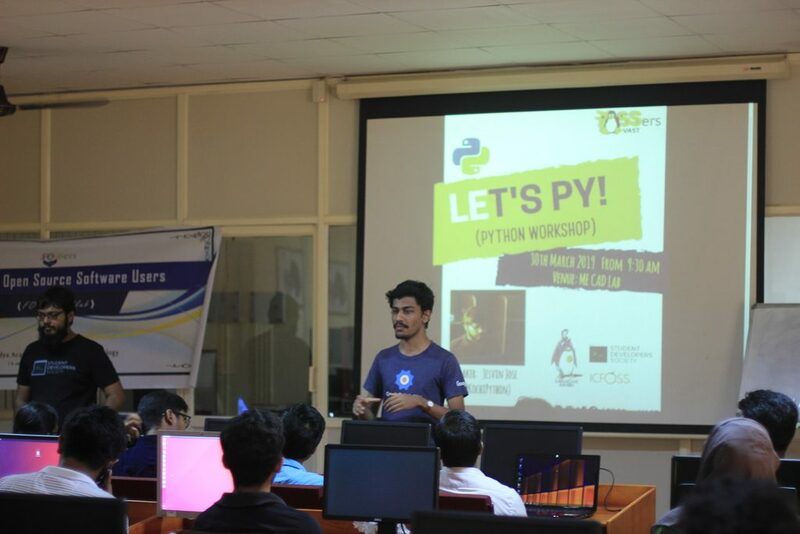 It was followed by classes on the basics of python. 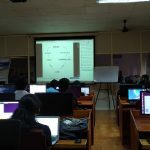 The participants were then taken through a tutorial in Django web framework. 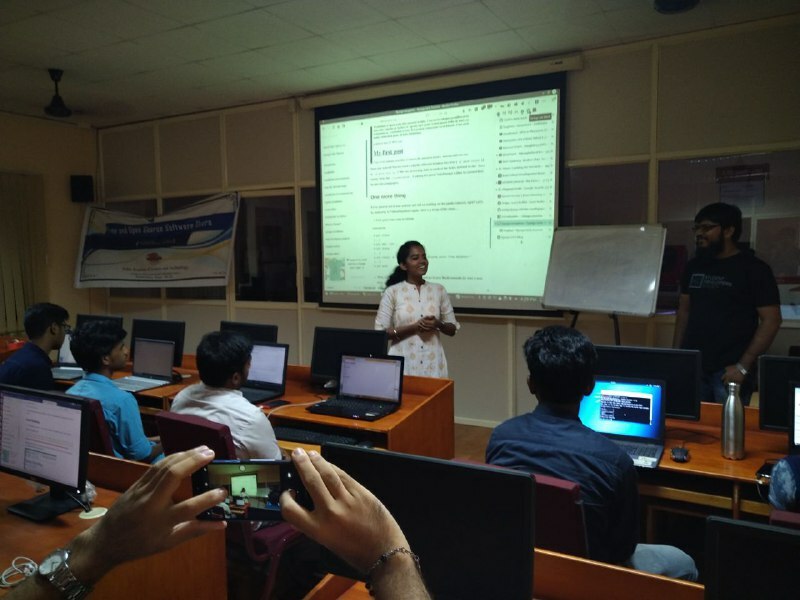 Participants were given instructions to create a demo website using Django. 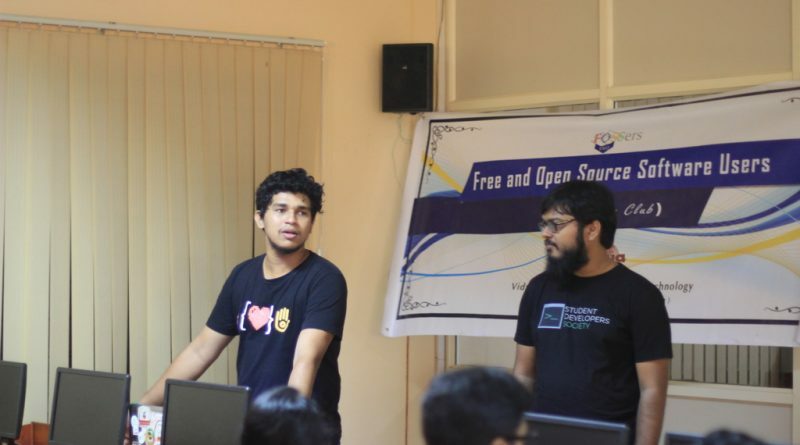 Tutorials were given in managing databases in Django. 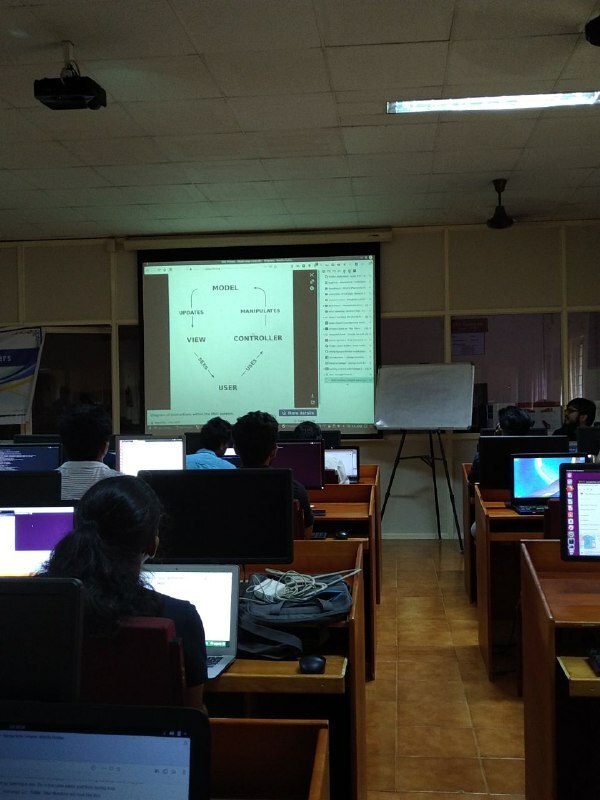 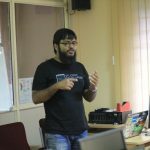 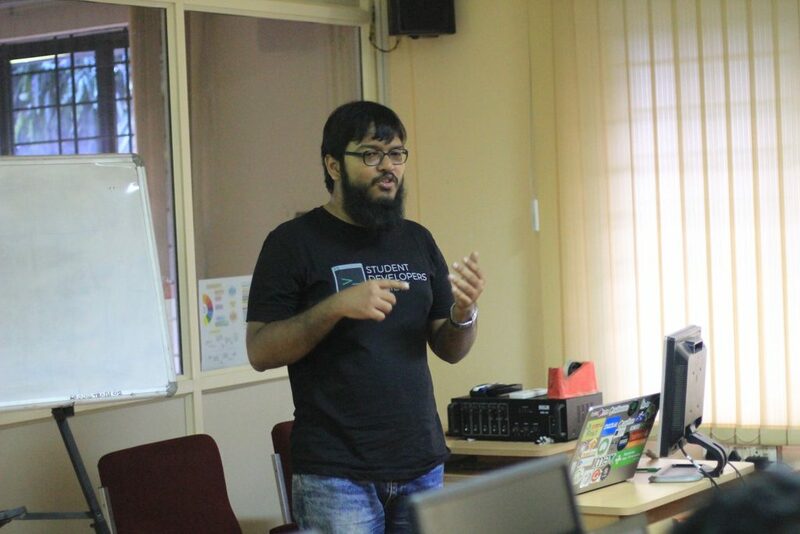 The motive of the workshop was to create a better understanding of Python and Django Framework. 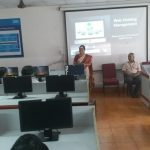 The event ended with a vote of thanks from Nitya Prakash (S2 B Tech CSE A).